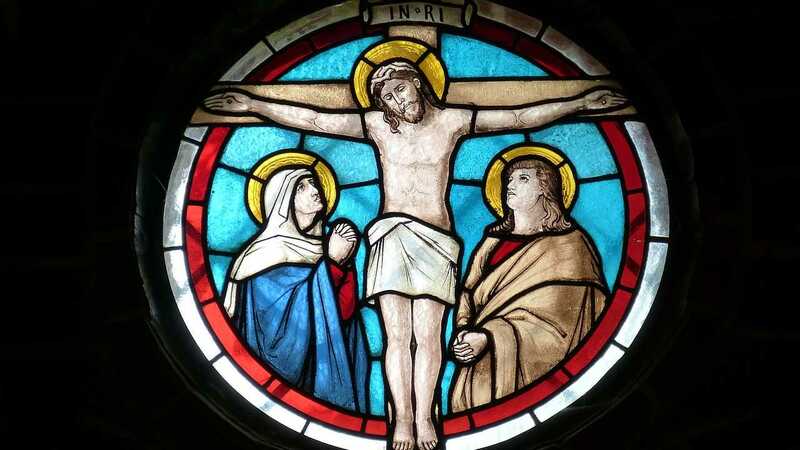 The observation of the Holy week began on 14 April and will end on 20 April. These animated stickers will be part of your sticker packs, and could also be added to third-party packs. 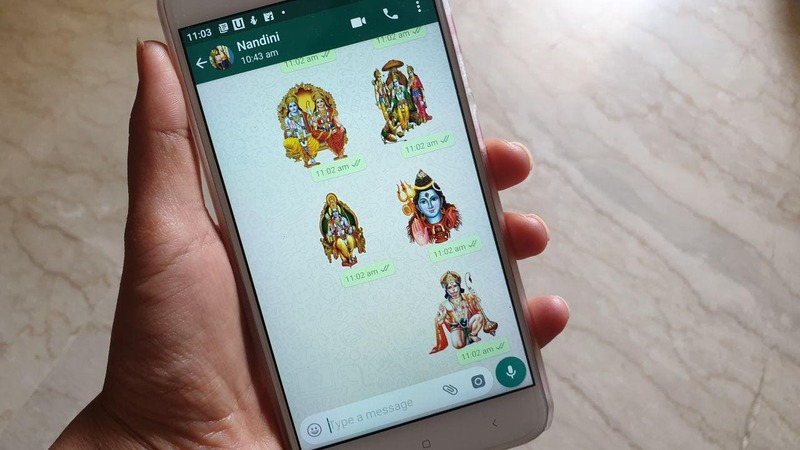 Here's how you can find, download and use Ram Navami-themed WhatsApp stickers. 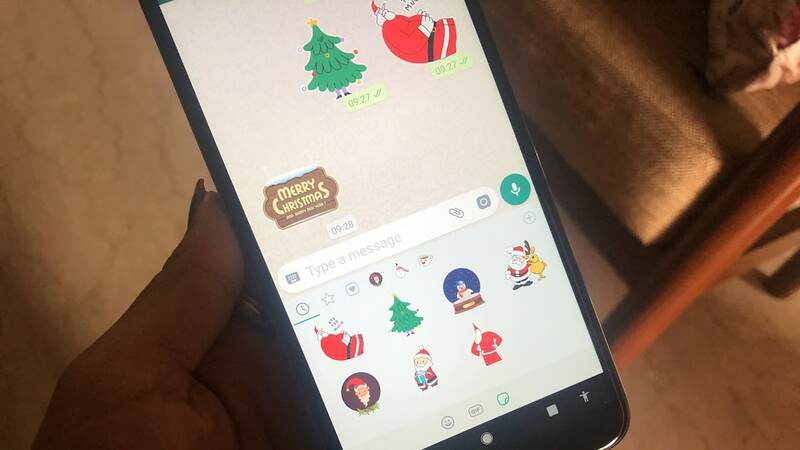 Here's how you can download and add the festive-themed stickers to your WhatsApp. 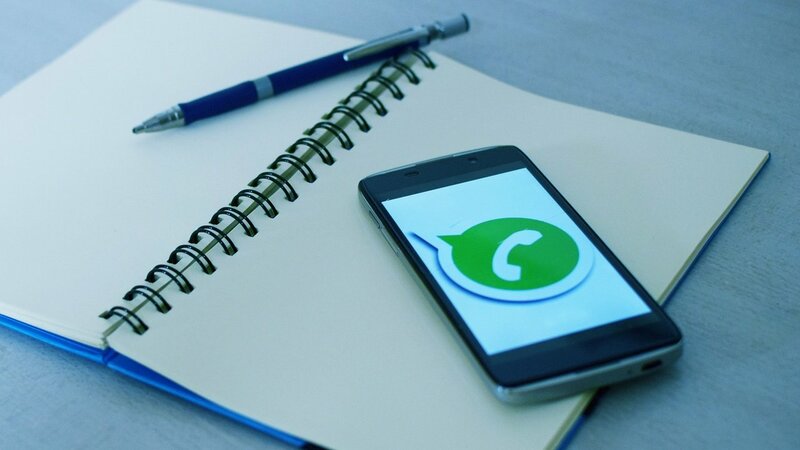 The doodle update being tested on the Android beta version has already been rolled out to iOS. 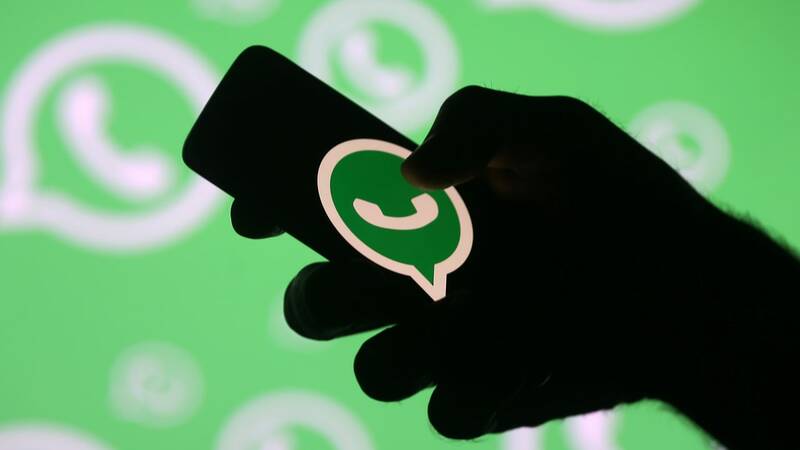 The first of the third-party keyboard WhatsApp is working with is reportedly Gboard. 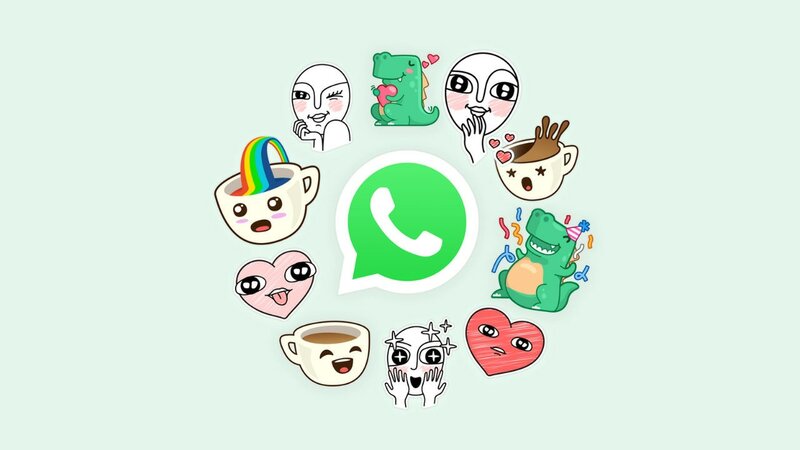 Here are three sticker apps for WhatsApp that will help you up your festive game. 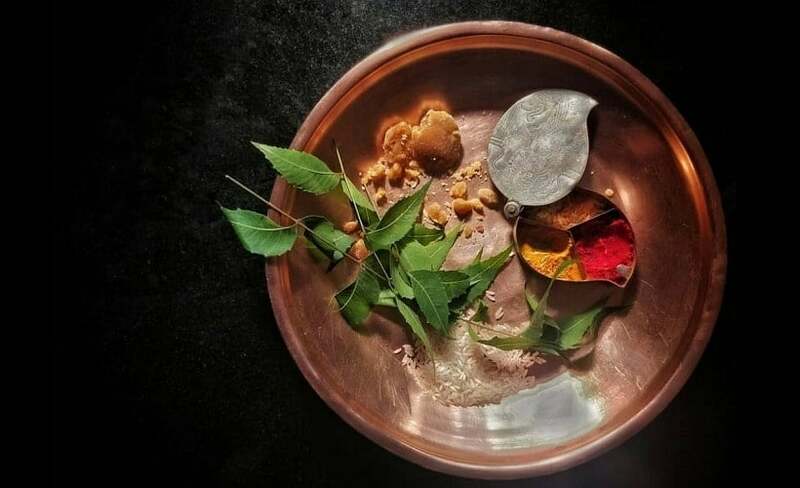 Sticker apps will need to ensure a unique UI to comply with Apple's App Store guidelines.